A foul mouth drunk and woman beater. Why the people here had no say in naming the City Airport after him, was a total disgrace. Then again, there is a strong perception within Nationalism that both airports are strongly Unionist in their workforces. 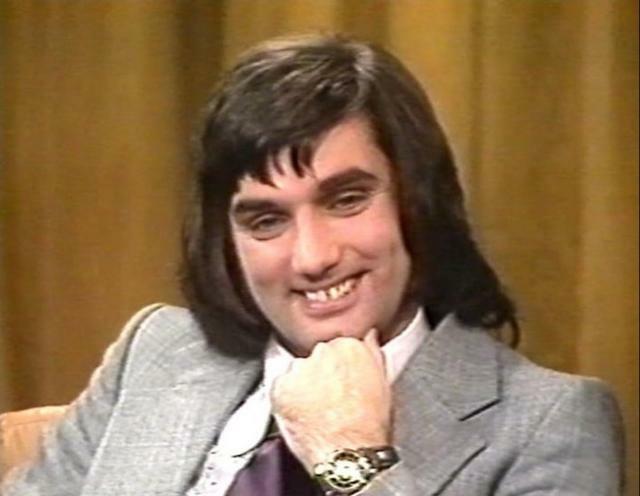 George Best City Airport...what an embarassment. A foul mouth wife beater and a drunk. He was funny but with a touch of sadness. R.I.P. George, i hope you've found what you were looking for. I don't normally agree with you but i do on this. He was also given a new lease on life and decided to drink excessively once again. I know he had his faults but God rest him. He was a sad and tortured soul. Addiction is a dreadful thing. Just as well they didnt name a park after him eh ? A very 'Christian' outlook if I may say so. 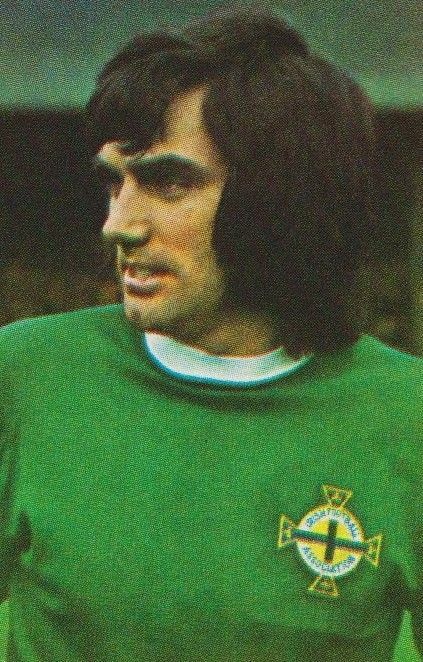 The City Airport or to give it its proper name ' The George Best Belfast City Airport' is a private business as is 'Belfast International Airport' and as such are entitled to name the airports as they see fit. At the very least neither airport is named after a dead terrorist. The airport wasn't named after him because of his religious denomination and he was never in any way sectarian,... in fact he was noted for not being sectarian. Exactly jjmack-always good to have the factual situation. 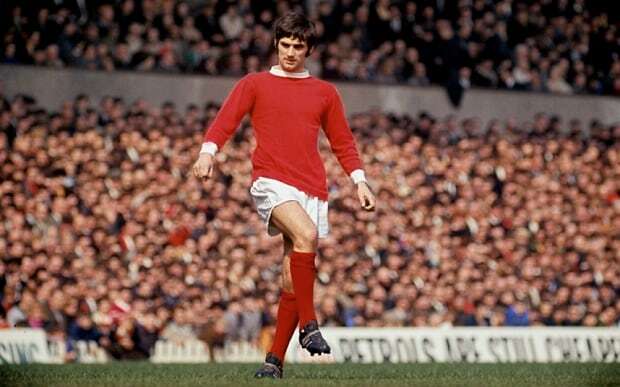 "George Best was blessed with an extraordinary gift, he brought beauty and grace to soccer never before seen." 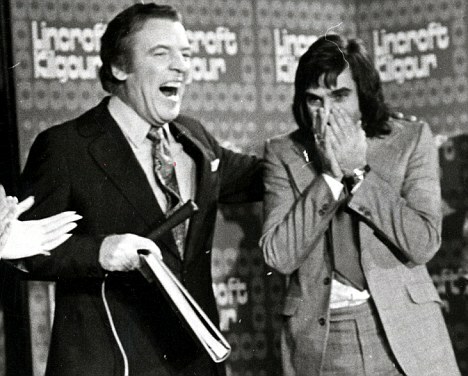 I prefer to remember George for the amazing sportsman he was rather than concentrate on his sad private life . he was a raging alcoholic who was given a second chance but sadly could not leave the booze alone. i believe he was a decent man with a problem ,an addiction.. who am i to judge anyone we are all entitled to our opinions in this free world but honestly there are many people with addictions out there who hurt others through their actions unintentionally . I know one in my own Family years ago . George was a popular /talented person and his own worst enemy . He had the interview shows a great sense of humour and irony. RIP George you lived your life your way.